Welcome to the Pizza Hall of Fame! Presenting: The Pizza Hall of Fame! Celebrating America’s oldest and most popular pizzerias! 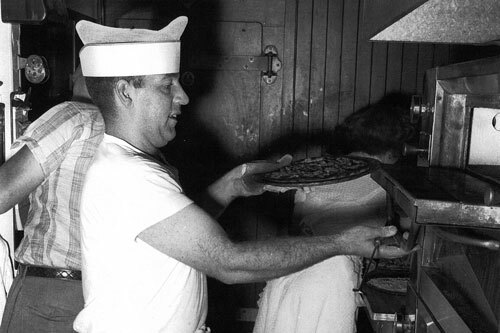 The Pizza Hall of Fame celebrates the oldest and most successful pizzerias across the United States. Sponsored by PMQ Pizza Magazine, the Pizza Industry Business Magazine, the Pizza Hall of Fame aims to identify and preserve the evolving history and traditions of America’s pizza culture. Its membership consists of pizzerias, typically in business for 50 years or longer, that are recognized as industry landmarks and institutions in their towns and cities. In addition to honoring these successful businesses and their owners, the Pizza Hall of Fame also recognizes individuals who have made outstanding contributions to the pizza restaurant industry. Everything runs better with more hands in the business, but I also have a lot of employees that have been with me for many years. One employee has been at Pica’s since he was making boxes at 14, and he’s 53 now. These people are like family to me. We’ve resisted changing much of the key elements Tony Pizzi built upon—for instance, we still use a simple clay pizza box. This little place has a history second to none, and my goal was and always has been to tell the story of Tony and Mary Pizzi. It’s… very rewarding to hear past employees who have moved on to other careers say that Valentino’s instilled in them a strong work ethic. Ultimately, our greatest success is the people who have worked with us over the past 52 years. Even though his mother thought people would never pay for this thing called 'pizza,' Gus Fricano persisted and thrived. 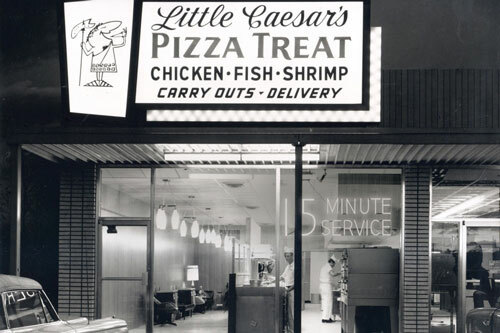 Michael and Marian Ilitch took a chance on a little-known snack food called pizza and built a carryout empire. 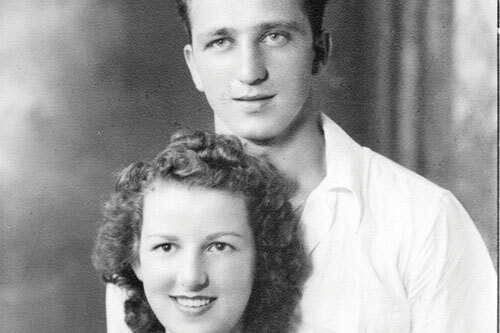 Fortunately for pizza fans in Valparaiso, Indiana, Anthony Gengo Sr. couldn’t deny his dough-bound destiny.